”i want to play a card game, ill buy a ps4” said no one ever. I love digital card games. I hope to see many more on PS4. Also, bring on the digital board games while we’re at it. More options, more variety makes for a better more well rounded gaming platform. Are you slow? Nobody claimed this game would push console sales… But plenty of people who own a ps4 would love this game. 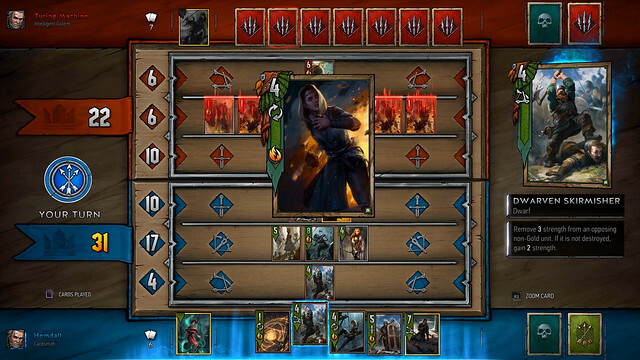 Most of my friends who played Witcher 3 loved the card game. 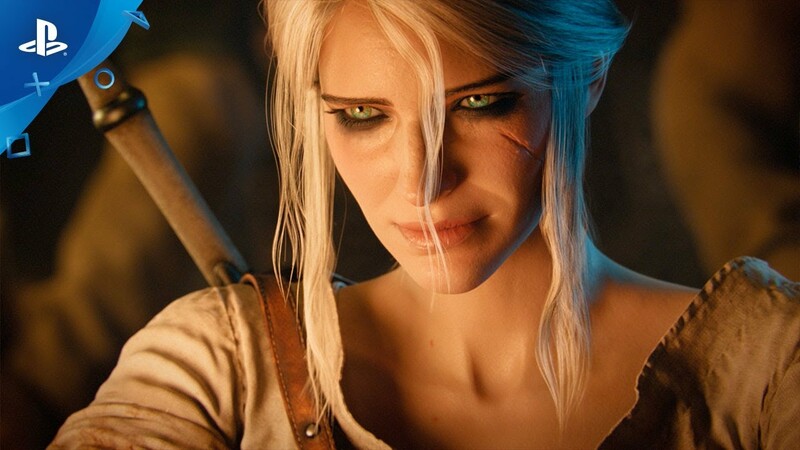 You clearly haven’t played the Witcher 3 too, which is a shame..
How about more news on Cyberpunk 2077? 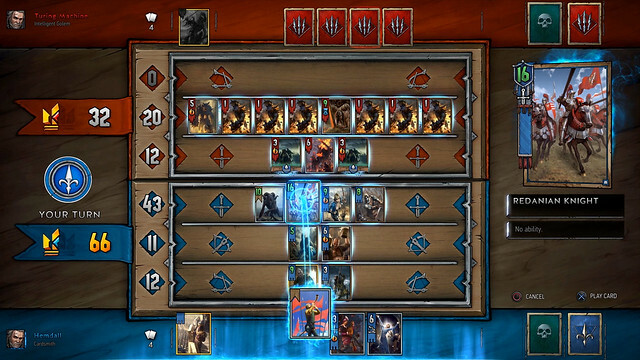 A Witcher card game? Come on…your brand new IP is way more exciting CD Projekt! The possibilities look endless with Cyberpunk! This is obviously not the appropriate time or place to reveal anything new about that game… Talking about the open beta of Gwent makes way more sense. Until when beta will be open? I want to start downloading, but the Playstation Store website appears to be malfunctioning. The ability to invite friends is an absolute must. Please make sure this feature is added before release of the final version. 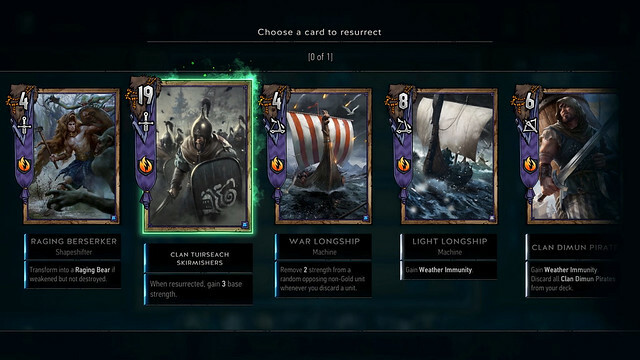 Are you listening CDPR? 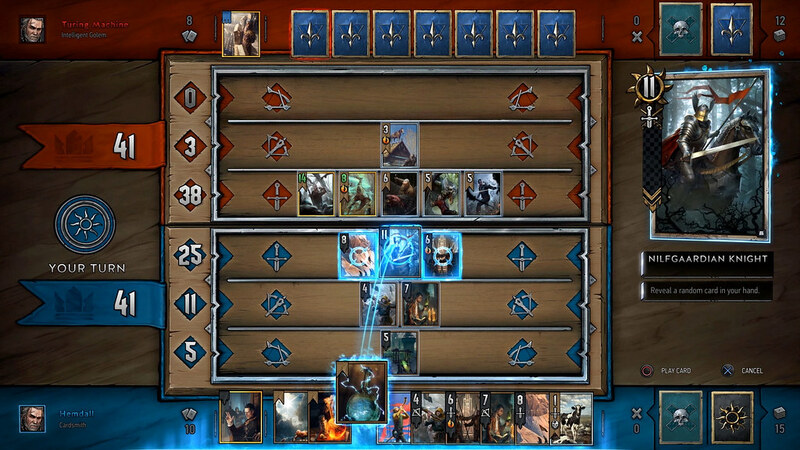 I’m not one to play card games in video games they’re boredom at its finest,like them in real life though but Gwent…ha Gwent is a whole another story.Gwent is one of the culprits for making Witcher 3 so damn amazing…I simply loved Gwent and couldn’t get enough of it.Honestly was sad when I had already played everyone on the world and had every card minus the 3 I missed. 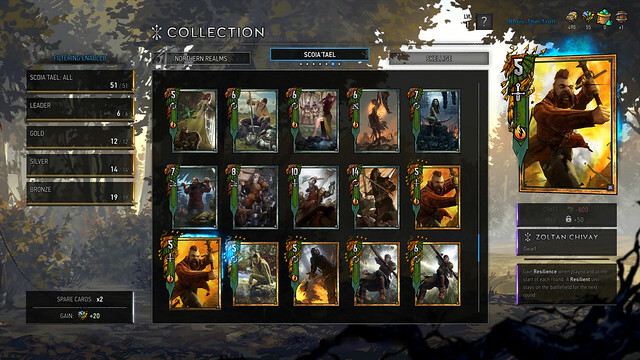 Gotta say I had high hopes for this Gwent focused game but I tried the beta and was super disappointed…the UI is ugly and feels outta place,those weird things added to the gameplay ruins everything.Liked them talking and the cards moving that was a great addition but this ain’t Gwent at all…should’ve called another name.Will stay with ma good old Witcher 3’s Gwent. I couldn’t find the game in Playstation Store. Can you advise if the game has in Asia store?